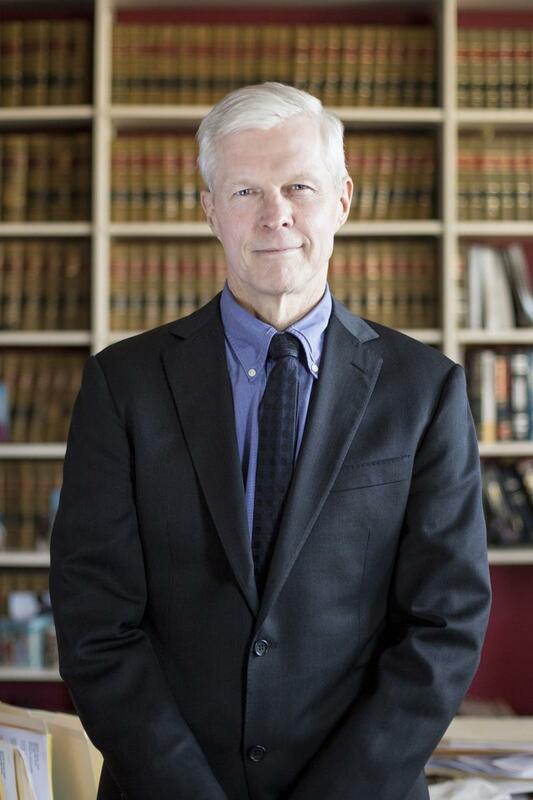 David W. Thomas has been licensed to practice law since 1981. 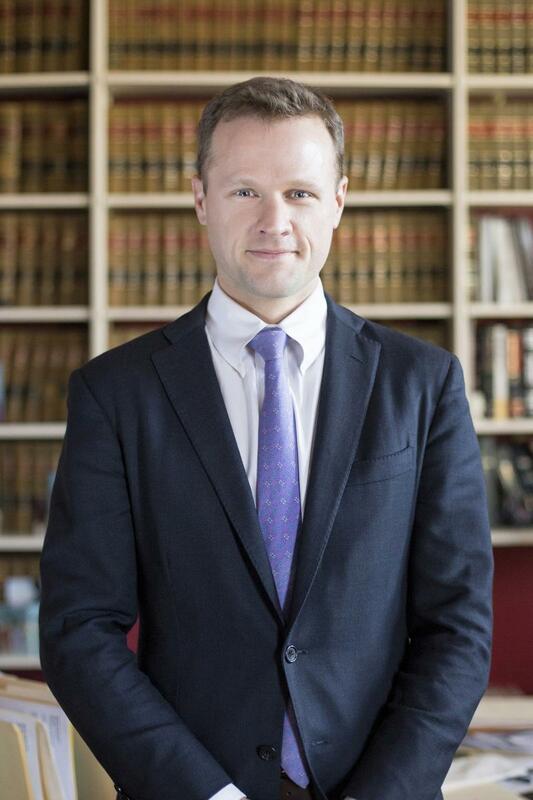 He began his career as a law clerk for the Hon. G. Wix Unthank, Federal Judge for the Eastern District of Kentucky, Pikeville Division. He served as Assistant Commonwealth Attorney of Pike County, where he gained experience as a trial lawyer in Pike Circuit Court. He set up his own practice in Nicholasville, Kentucky and has been practicing out of that office since 1984. Mr. Thomas served as a public defender in Jessamine County for four years, during which time he also did private criminal defense work and personal injury work. He tried numerous jury trials with excellent success. Since then, Mr. Thomas has continued to try criminal and civil cases before juries. David W. Thomas has tried various murder cases, including a death penalty case, before juries in Kentucky. He has also tried almost every other type of criminal case before juries. David W. Thomas currently practices in the areas of criminal defense, personal injury, general civil work, estates and wills. Seth R. Thomas has been licensed to practice law in Kentucky since 2010. Upon being admitted to the Bar in 2010, he began to practice with his father, David W. Thomas, in Nicholasville, Kentucky. Seth has established a general family law practice involving divorce, custody, child support, adoption and domestic violence. He also practices in the areas of general civil litigation, estates, wills, guardianship, personal injury and criminal defense. Seth has worked hundreds of divorce and custody cases, many of which involved domestic violence. Many of these cases involved lengthy contested evidentiary hearings in front of various family court Judges in Jessamine and surrounding counties where custody, timesharing, child support, assets and debts were in dispute.